In the last decade there has been a sharp increase in the number of casinos in Greece. Like other segments of the Greek tourism industry, Greek casinos are doing everything possible to attract players all year round, and not just during popular summer holidays. As part of these efforts, Greek casinos followed the model of Las Vegas. Modern Greece has created conditions for tourism related to gambling, and regulates the gambling market through competent authorities. 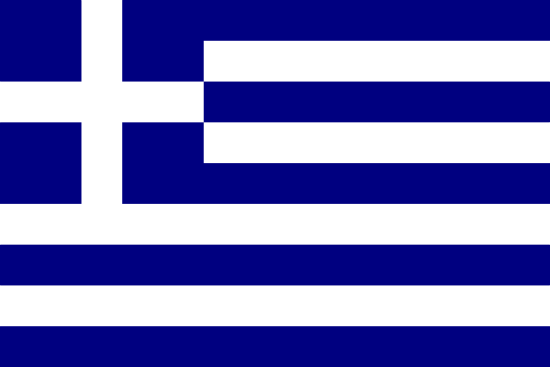 Greece’s attitude toward gambling is very strict, the government’s policy is to try to prevent people from gambling. Under Greek law, gambling is allowed only inside the casino. All types of betting and gambling outside the casino are strictly prohibited, so violation of local law provides for criminal liability.